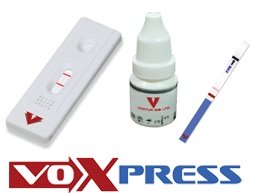 Welcome to Voxtur Bio Ltd.
VoxPress ( Rapid ) cards and strips are exclusively designed to diagnose and identify accurate antibodies or antigens of any given specific diseases right on the spot. 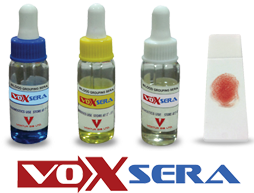 VoxSera Blood Grouping agglutination test kits assists in discovering the exact blood group of patient. 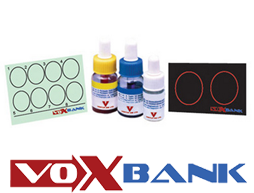 VoxBank is pool of different testing kits, for qualitative and semi-quantitative in-vitro determination of specific antibodies / antigens present in patient’s serum, through slide flocculation method. 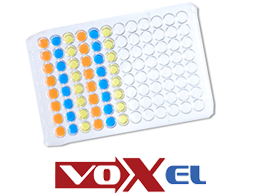 VoxEL ( Elisa ) are confirmatory test kits that detects early and timely traces of patient’s infection at any stage of disease. 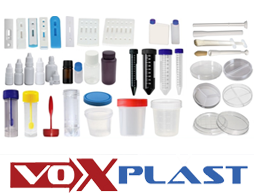 VoxPlast is a designer, developer and manufacturers of precision plastic medical components. 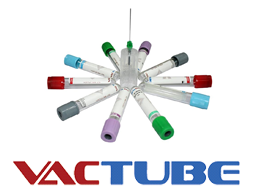 VacTube carries a wide range of Vaccum and Non-Vaccum Blood Collection Tubes, of all standard sizes, with coated additives and with varities of blood drawing volumes.